The sun is blazing, the air is hot, and it's time for that ice, cold treat. Take out that Abooji Ice Cream Cup and fill it up with two scoops of ice cream. 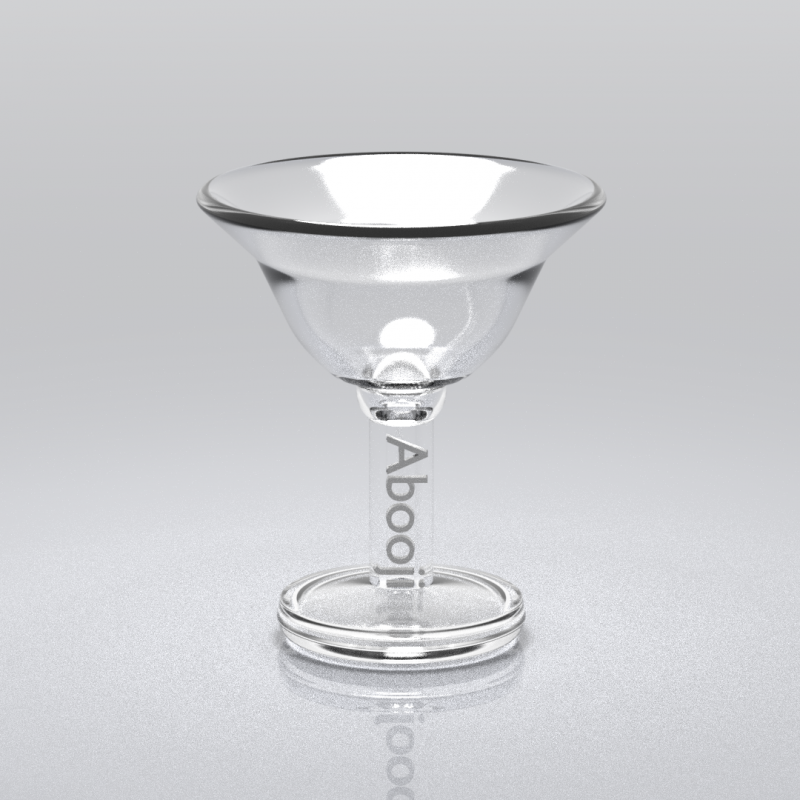 The Abooji Ice Cream Cup is the same one that they use in the Abooji Virtual Cafe. On those hot, summer days, fill up this Ice Cream Cup to the top, and cool yourself down. 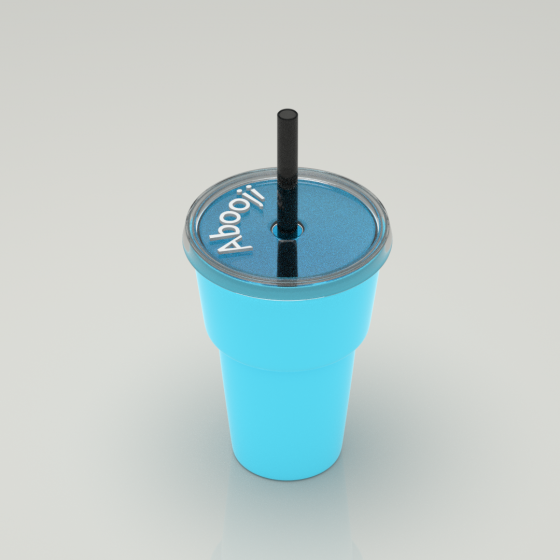 Everyone loves ice cream and everyone loves the Abooji Ice Cream Cup, so stylish, just like the ones they had in the old ice cream parlors of youth. This is a Blender File.